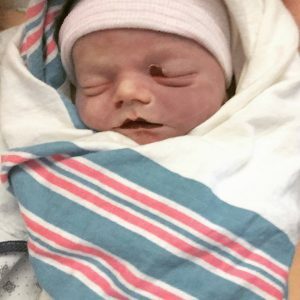 “My name is Kate Joseph and on June 29th 2017 My son Cade was delivered stillborn at 39 weeks. His C-section was scheduled for the morning of June 29th but I went into labor the night before and just felt like something wasn’t right. Cade hadn’t been moving for the last day or so before I went into labor but everyone told me that was normal. We found out that Cade was a healthy baby 8lbs 10oz and 21 1/2 inches long but his umbilical cord got compressed in the womb and was wrapped twice around his neck and it ultimately killed him. This post from my blog is about my grief and the journey that I’m going through. I feel like I’m floating in the ocean. My emotions feel like they’re constantly moving, going up and down. I’m starting to feel “sea sick”. Where do I put them? What do I do with them? Where are they coming from? How can I get through this? You might not know what I’m talking about. 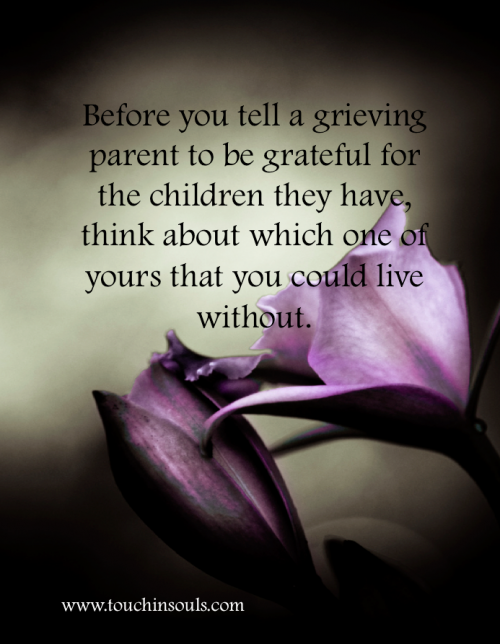 You might know all too well because you’re a bereaved parent like me. 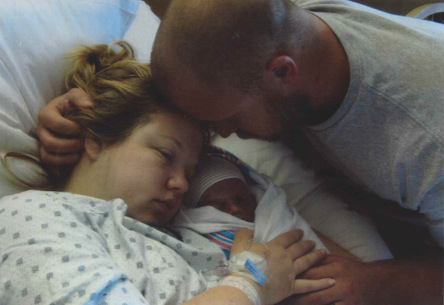 What do you do when your first and only child dies? Things don’t go back to the way they were before. People might think it’s easy because you don’t have other kids yet. People probably think you’re not really a mother, so maybe I don’t know what I’m crying about. I am a mother. 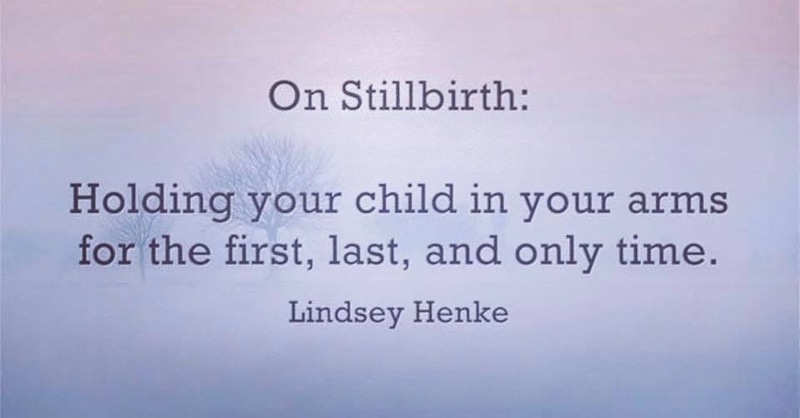 I carried my son for almost 9 months, he was healthy and perfect. His umbilical cord killed him. If it wouldn’t of he would most definitely be here. That’s why things can’t go back to the way they were. Going out to the store is overwhelming. New mothers, mothers with their kids, with their sons. I don’t have my son. I have a room in my house that was painted for my son Cade. Everything he would of needed yet now he won’t ever use any of it. I changed my nephews diaper on his changing table and it made me wish so badly it was Cade. He won’t get to play with his cousins, won’t get to be in group pictures with them. He won’t, will not, never. Those words are so permanent. I won’t ever wake up to him climbing on top of me and saying” Mom! Santa came!” I won’t get to see his face light up when he opens his toys on Christmas. I have to find other ways to celebrate holidays with him. Find other ways to be a mother to him. The cemetery he is buried at is Ohio Western Reserve it’s a military cemetery. They give you an option to place a wreath on their grave for Christmas. Cade’s grandma, aunt, cousin and I went to place his wreath on his grave this weekend and we played away in a manger for him. It tore me up because I miss him. We also played his lullaby. It still feels like it was all just a dream but it really happened and the world is still turning and the only reason I know this is because it’s December and there’s snow on the ground.